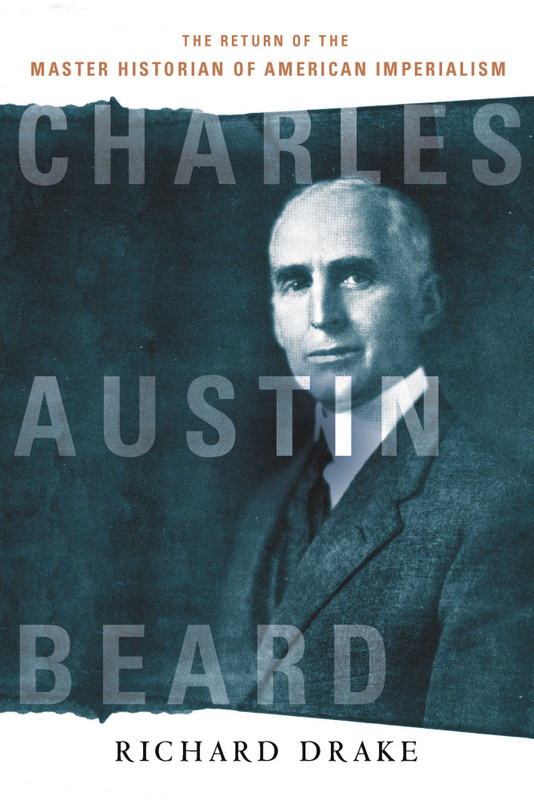 The Page 99 Test: Richard Drake's "Charles Austin Beard"
Richard Drake is the Lucile Speer Research Chair in Politics and History at the University of Montana. Page 99 falls in Chapter 5, “Isolationism versus Internationalism,” where I discuss Beard’s relationship with the America First Committee (AFC). For its isolationist attempt to keep the United States out of the Second World War, this large nation-wide organization has gone down in history as one of the country’s most acute aberrations. Ever since Pearl Harbor, the term “isolationist” has been used as an epithet in foreign policy debates. Philip Roth’s 2004 novel, The Plot Against America, comes up for discussion on page 99. Portraying this group as a nest of anti-Semites, he reflects mainstream opinion about its radically misconceived notion of keeping the United States out of the “good war.” Roth imagines what would have happened in the country and the world if Charles A. Lindbergh, the AFC paladin, had run for the presidency and won in 1940. With a friend in the White House, the Nazis and Fascists might have triumphed. The main problem with Roth’s book concerns its utterly fallacious portrait of Lindbergh and the other principal figures in the America First Committee. I discuss the findings of Wayne S. Cole whose America First: The Battle Against Intervention, 1940-1941 is a scholarly account of the events fictionalized by Roth. In a bibliographical note at the end of his novel, Roth cites Cole’s work. He appears, however, to have learned nothing at all from it. Cole convincingly argues that the AFC was remarkably free of anti-Semitism and actively sought to recruit Jews to its ranks, succeeding in many cases. He shows Lindbergh to have been critical of some American Jews for political positions that they took but not for anti-Semitic reasons based on race or ethnicity. In fact, he spoke out against the Nazis for their treatment of Jews. Beard never joined the America First Committee. On domestic political issues, he differed sharply with some of the organization’s conservative positions. He had an important intellectual relationship with the AFC though. His historical works and foreign policy essays received prominent mention on AFC reading lists. They found inspiration in his revisionist interpretation of America’s intervention in the First World War as a tragic disaster motivated primarily by economic interests. Beard’s work sustained them in their struggle to resist intervening in yet another useless slaughter. 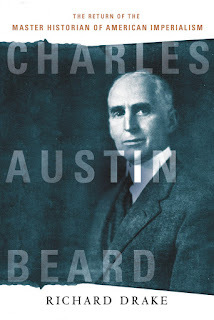 By illustrating a prominent example of Beard’s intellectual influence among critics of the country’s interventionist foreign policy, the material on this page helps to substantiate the book’s thesis about Charles Austin Beard as the master historian of American imperialism.